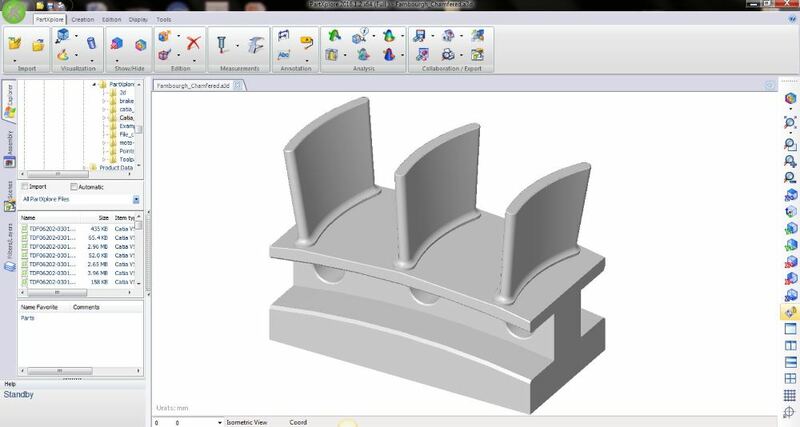 “Edgecam is a vital part of optimizing the process for our customers’ machining issues." 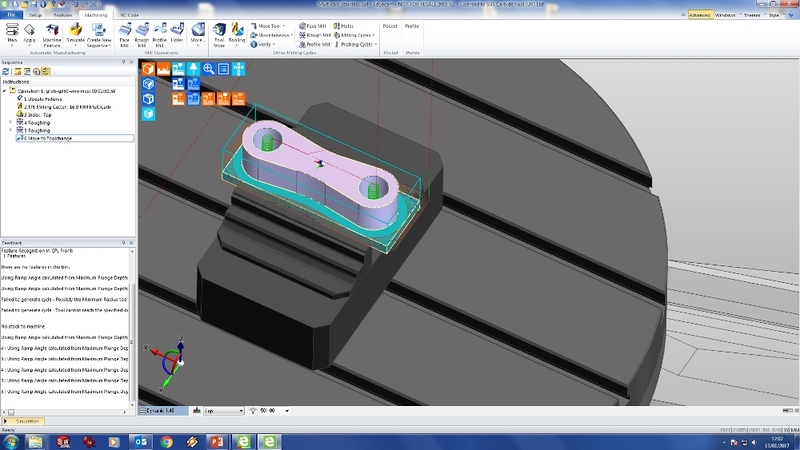 Kyocera SGS Precision Tools advizes customers, not only on the correct cutting tool for specific applications, but also the best machining strategies to optimize their CNC machine tools. 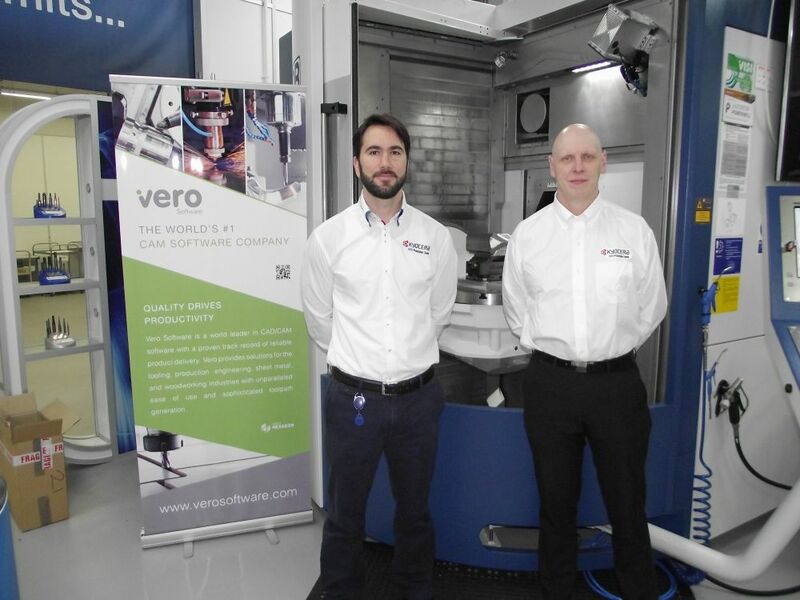 Technical Manager Barry Ward says: “We take customers’ machining challenges off their hands, and provide solutions by applying all our cutting tool, machine, and software knowledge. 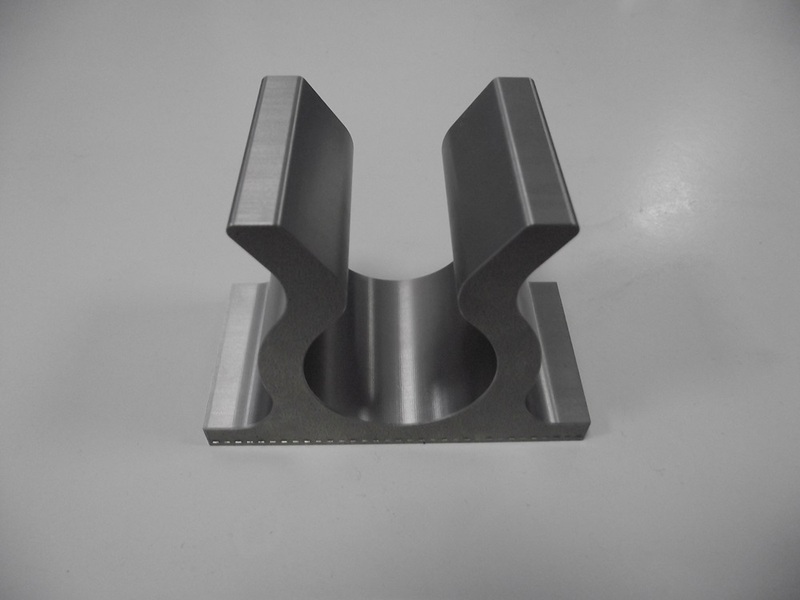 This is done through in-house trials, process optimization, time studies, machining strategy studies, and tool and part design. 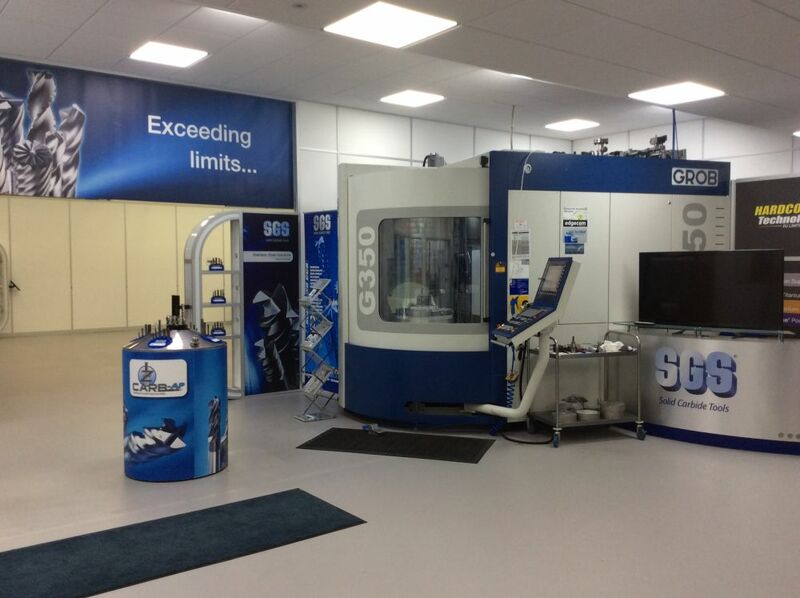 He says they also design and implement specialised tooling for specific customers and applications when required, which are tested on the GROB G350 horizontal machining center at their Tech-Hub in Wokingham. 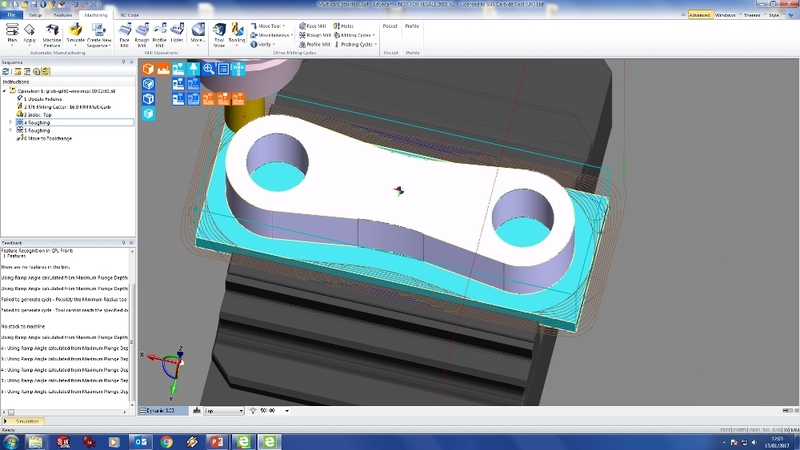 He has created test blocks for producing sample pockets to show customers. 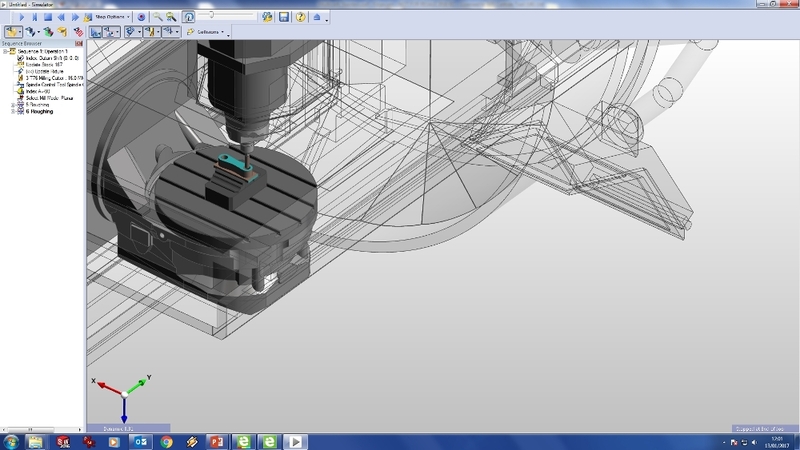 “I either carry out a demonstration on-site, or on our own GROB and video the test part being cut and the tools used. 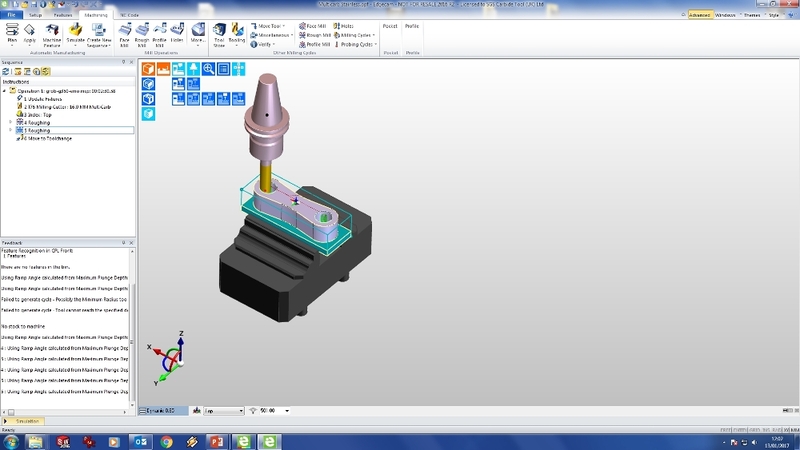 Either way, the customers see that the combination of the right cutting tool and Edgecam strategy optimizes their CNC machine tools. 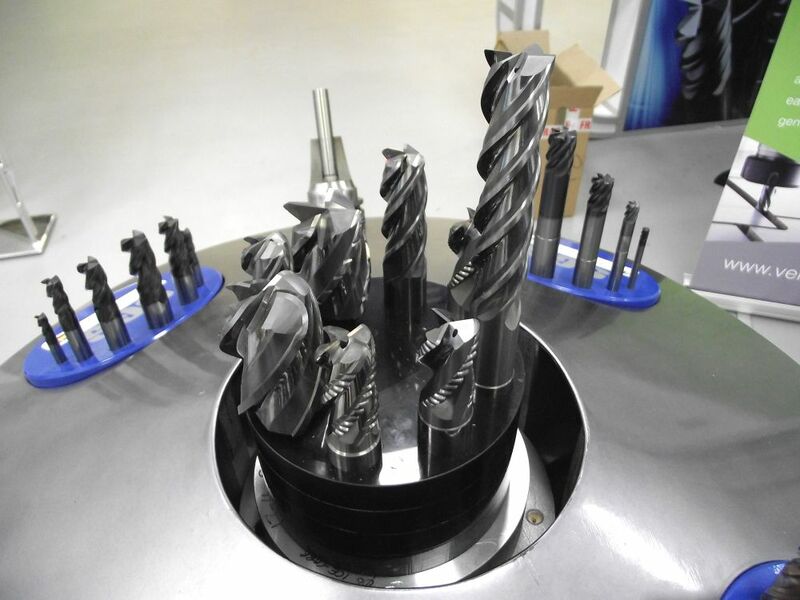 Can employ cutting tools in the most efficient manner. 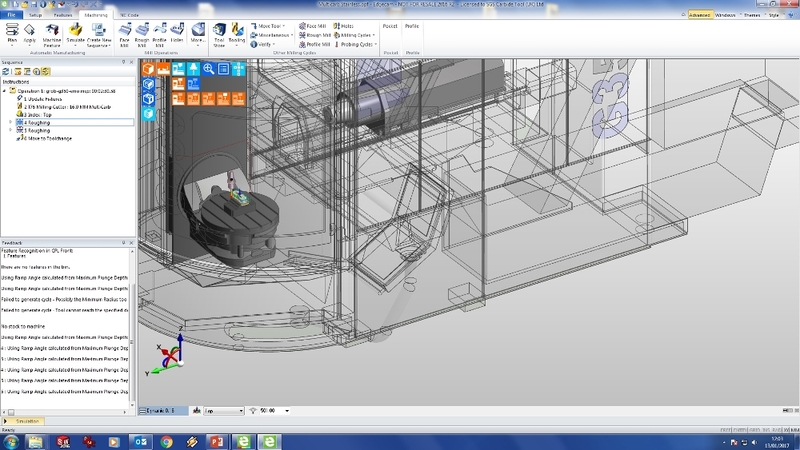 Can push tools to the maximum without it failing. 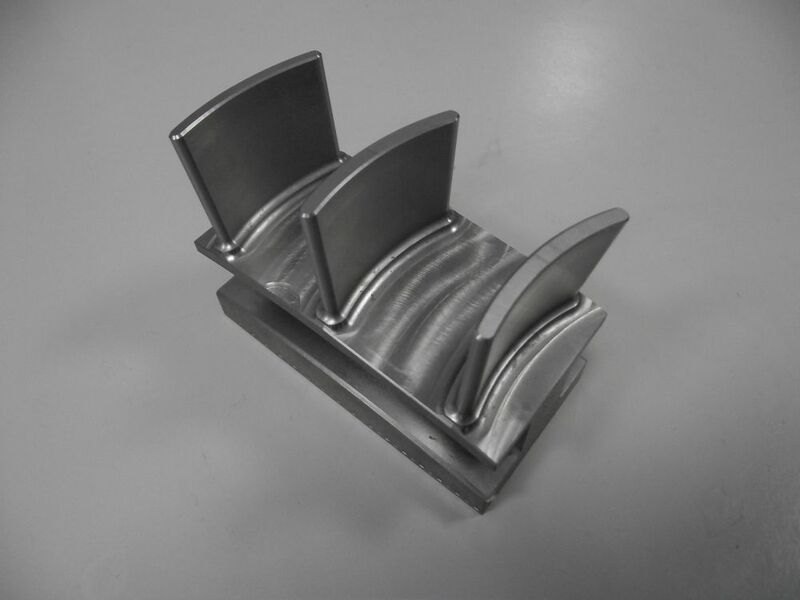 Can provide solutions for even the most challenging Aerospace components.